When Spring and Summer arrive it is time for sundresses. Sundresses usually have a wide neck and small straps. I love all of the fun, bright, colorful prints you can find these dresses in. They are perfect for summer, because they are so easy to wear and so comfortable. Plus they are going to help keep you cool. 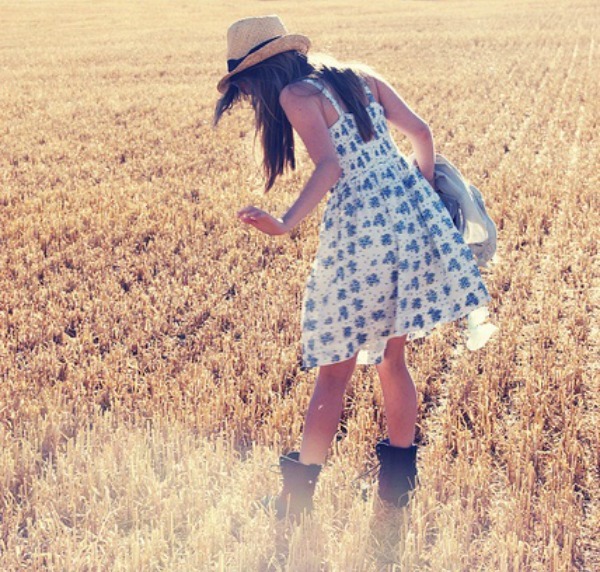 Sundresses are perfect with flats, heels, or boots. Add a cute bag, a few bangles, and maybe a hat and you are good to go. Sundresses are easily transitioned from Summer to Fall wardrobe items. Wear them with a jacket or cardigan and you can take them into Fall with you. 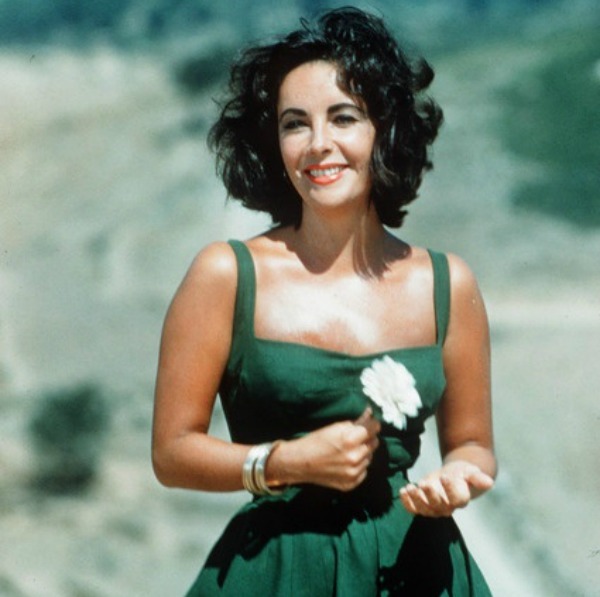 Love that Elizabeth Taylor pic! Ahh, how I love summer and sundresses! They definitely make one happy! So pretty! I love summer dresses! They're so much fun to wear and just so pretty. I'm loving this post and your blog! fantastic summer dresses!! great inspiration!! I love sundresses. I'm always so sad when I have to pack them up each year. Okay, I'm so in love with the first photo....Blair's Fleur Dress!!! and that gorgeous mini pink hand basket bag. LOVE that you included the pic of Liz Taylor!